Adam Miller has been leading worship since he was a teenager. He grew up in a spirit-filled home, and was powerfully touched by the Brownsville Revival. 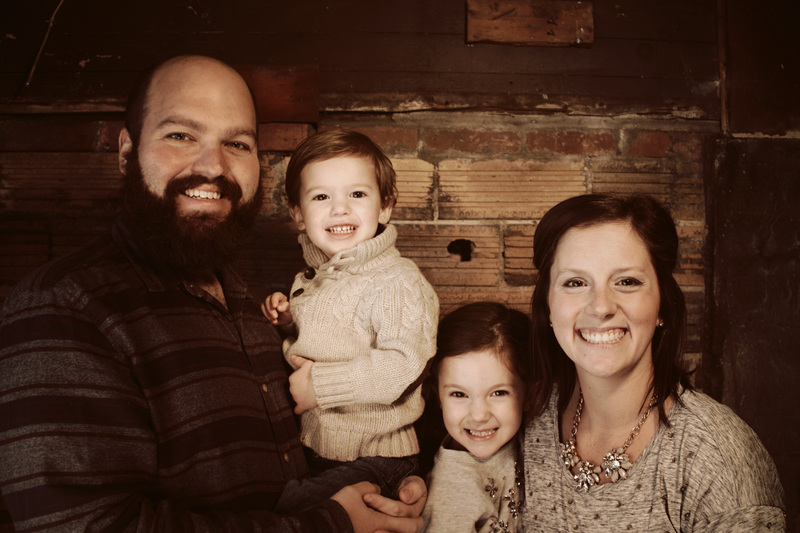 While attending the Brownsville School of Ministry, Adam met his wife, Julie. Together they have been pursuing the presence of God through song, and learning to host moments in worship where God’s goodness and love are openly manifested. Adam and Julie, along with their two children, Nora and Warren, reside in Washington PA. They currently serve as Assoc. Pastors at Life Church. As USA Great Lakes Regional Director, Adam oversees Burn furnaces in Pennsylvania, West Virginia, Ohio, Kentucky, Ohio, Indiana, Illinois, Michigan and Wisconsin.